A security guard has been charged with manslaughter and robbery in the death of an Edmonton man found Sunday in a downtown alley. Police were called at about 4:45 p.m. to the area of 107A Avenue and 96th Street after an injured man was found in an alley near a strip mall. Emergency medical services were dispatched. The man was pronounced dead at the scene. Police said the man’s death did not appear suspicious at the time. An autopsy conducted Wednesday determined that Donald Doucette died as a result of blunt abdominal trauma. Homicide detectives say Doucette, 51, was assaulted and robbed by a man working as a private security guard in the area. The 35-year-old security guard was arrested Wednesday and has been charged with manslaughter and robbery. Police are not searching for other suspects. The victim and the accused did not know each other, police say. The name of the company the security guard worked for will not be released. 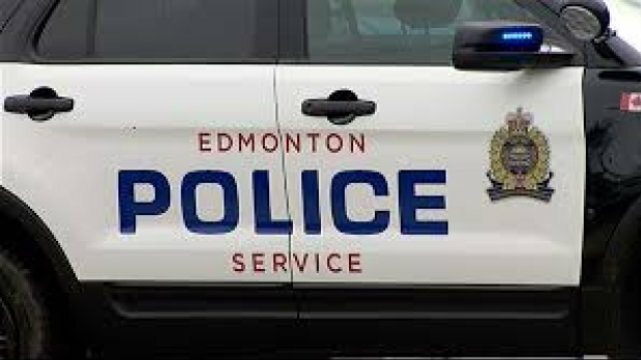 The death was Edmonton’s 29th homicide of the year.